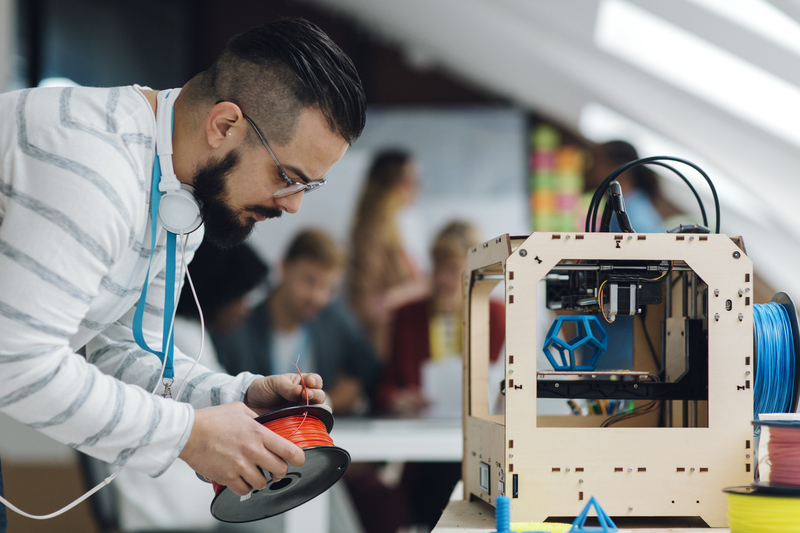 Since 3D printers became popular with the common man, it has revolutionised many different industries and even the art industry has seen changes due to this wonderful modern machine. More and more people are exploring the possibilities of making art objects with the help of 3D printers, such as ornamental bowls, plates, abstract sculptures and other small trinkets. 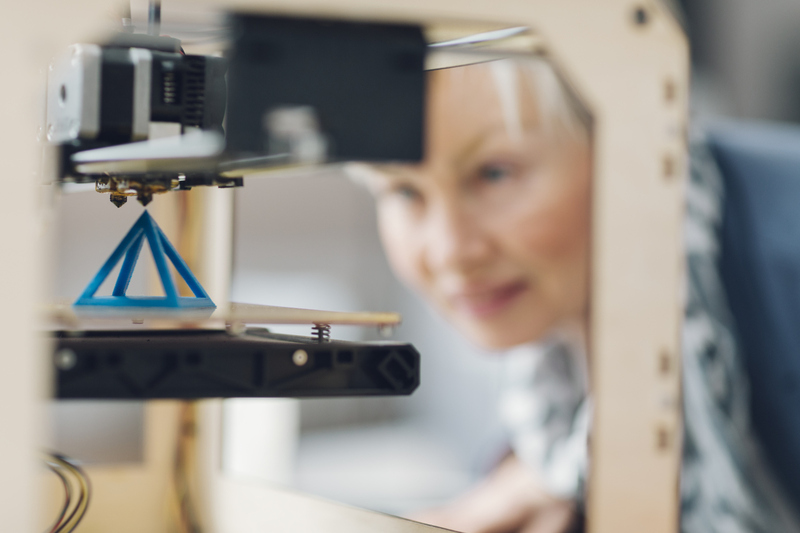 Another area that has been truly affected by 3D printing is the jewellery industry. With the help of 3D printing, you can make the most exquisite, detailed and abstract jewellery pieces in a wide variety of colours and styles. Barnebys is the largest auction search engine in the world where you can find a treasure trove of exciting fashion accessories, antique furniture, classic works of art and exquisite jewellery. While the traditional jewellery has been loved and adored, today 3D printers allow jewellery to have looks and features that have never been possible by hand. To make 3D printed jewellery with metal, you need to print a model in wax, followed by the model being fastened to a ‘tree made of wax’ by the sprue. It is then placed into a flask, covered in plaster. Once it solidifies, we have the mould for metal casting, which, in turn, is put into a hot oven until the wax burns out. Once the step above is done, you will have a traditional mould for jewellery making. This technique is a mixture between traditional metal casting and modern 3D printing. To print a mould, you need a 3D file. A 3D file holds the information about what the printer is supposed to print. 3D files are generated with specific 3D modelling software. You can use beginner-friendly free modelling apps like Tinkercad to high-end programs specially designed for jewellery makers, such as RhinoGold. So, is it worth to invest into 3D jewellery? 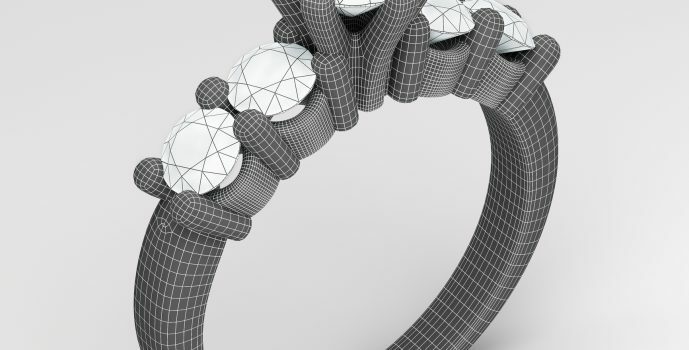 The answer is that there is a big market for 3D printed jewellery. You can use Etsy, Amazon or Barnebys.co.uk to sell your art and jewellery.